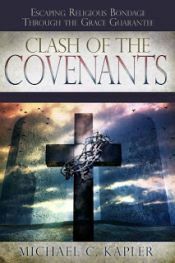 It is a dangerous doctrine to assume Jesus was usually ministering a message directed at future believers who would be under the New Covenant. Jesus came to proclaim a message for Israelites first, not to those of us who were born as (non-Jewish) Gentiles. He was born under the law to redeem those who were under the law. Righteousness was never meant to be attained by the commandments, but to be received freely as an heir. 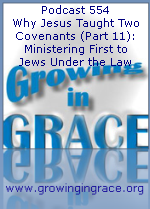 On this week's podcast, we look at a few more instances of Jesus ministering to these people who were under the first covenant.